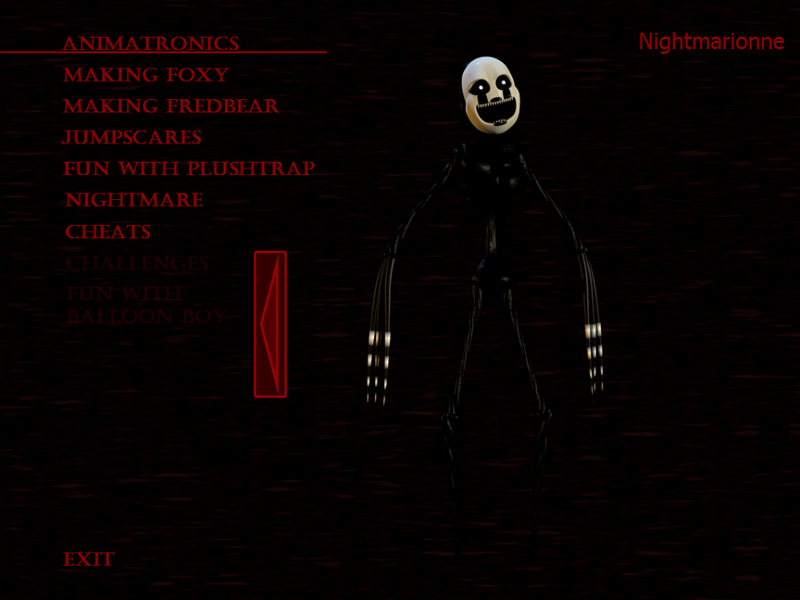 Nightmare marionette. Well the update is live now.. HD Wallpaper and background images in the five nights at freddy's club tagged: photo. 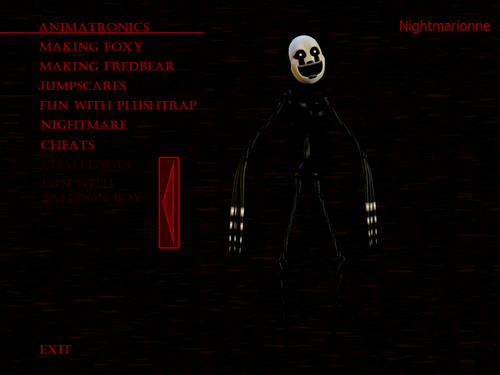 This five nights at freddy's photo might contain anime, banda desenhada, manga, desenhos animados, mangá, and quadrinhos.